It’s no secret that there are fewer women than men in science, technology, engineering, and math (STEM) fields today. In fact, women hold less than 25 percent of STEM jobs, despite filling close to half of all jobs in the U.S. economy. And women who do hold STEM jobs earn 33 percent more than those in other industries—making the gender wage gap comparatively smaller in STEM fields. At Girl Scouts, we’re more than ready for a change—and STEM leaders start here, with us. Since our founding in 1912, Girl Scouts has introduced girls of all ages, from five-year-old Daisies to high school Ambassadors, to these important fields to help them see for themselves how they can improve the world using valuable STEM skills. We are the foremost experts in preparing the next generation of female STEM leaders. Want proof? Girl Scouts are almost twice as likely as non–Girl Scouts to participate in STEM activities (60 percent versus 35 percent), and 77 percent of girls say that because of Girl Scouts, they’re considering a career in technology. It all starts with a badge. Girl Scouts has more than 35 of them—many introduced last year—that challenge girls to stretch their STEM skills to make the world a better place. And because everything behind our badges is girl-led and girl-approved, we believe each badge can be an important step a girl takes to help close the STEM gender gap once and for all. Only 1 out of 3 environmental engineers are women. Meet the Water badge for Girl Scout Ambassadors. 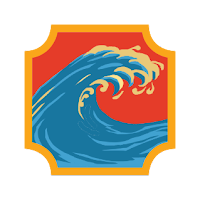 With the Water badge, Ambassadors learn innovative ways to find, treat, and conserve this natural resource. Girls can explore the engineering behind dams and water treatment plants and how they help the environment. They might look into hydroelectricity and how they can use it to power the community and address environmental concerns. Or they could get inspired to design their own water filters or initiate rainwater collections to save drinking water. Talk about innovative! Earn this badge. 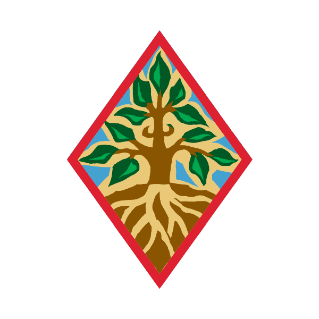 Meet the Trees badge for Girl Scout Cadettes. Cadettes put their naturalist hats on when earning their Trees badge, digging into the science of trees—from identifying different species on a hike to learning about all the ways we can protect them. Girls make connections between how trees benefit the earth and the people on it, including as components of fuel, medicine, shelter, and more. 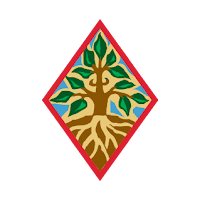 And as any Girl Scout would, girls use their new tree knowledge to take action in their communities! Earn this badge. Just 1 in 3 chemists are women. Meet the Home Scientist badge for Girl Scout Brownies. 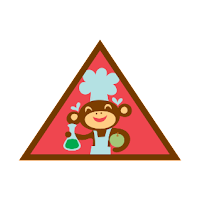 Thanks to the Home Scientist badge, Brownies can tap into their inner scientist by conducting various (fun!) experiments in their own home. 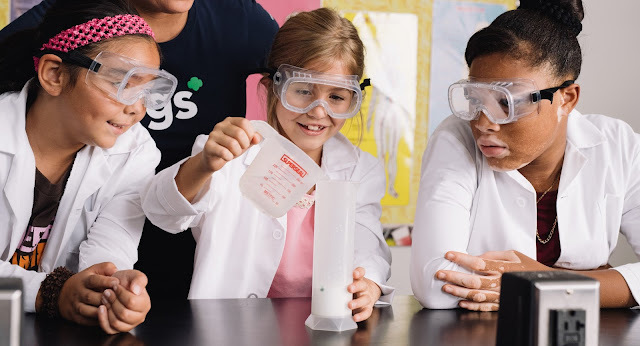 Girls can test density, concoct tasty treats using the principles of science, discover how carbon dioxide reacts with other compounds, marvel at static electricity, and so much more! Get that periodic table ready! Earn this badge. Roughly 1 out of 10 physicists and astronomers are women. Meet the Sky badge for Girl Scout Seniors. 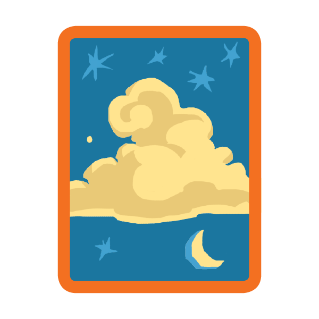 Seniors are doing more than looking at the night sky when they earn their Sky badge. They’re studying specific stars, constellations, and planets. These girls can learn how telescopes work and how astronomers use them to study the universe. Seniors are also exploring the world of aviation and space missions! How cool is that?! Earn this badge. Fewer than 1 in 5 women are industrial engineers. 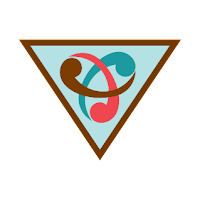 Meet the Inventor badge for Girl Scout Brownies. On their way to earning the Inventor badge, Brownies put their STEM skills to use to solve key problems. After warming up their inventor’s mind, girls come up with a list of problems they see play out every day that they’d like to solve. They then pick one they’re especially passionate about and strategize an innovative solution—drafting designs, presenting their ideas to friends and family, and even building prototypes! Earn this badge. Fewer than 1 in 4 computer and information scientists are women. Meet the Website Designer badge for Girl Scout Seniors. What’s awesome about our Website Designer badge is that girls decide what their website will be about. They might elaborate on a favorite hobby, highlight progress on their Girl Scout Gold Award project, create a digital journal—whatever their passion! 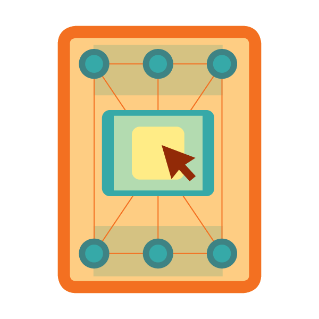 With this badge, girls can learn to build a website from scratch, program, and create site blueprints and wireframes. They can also dive into web design, learning about fonts, imaging, and more. And once their site launches, girls are tasked with getting the word out about it! Earn this badge. Just 1 out of 10 electrical or computer hardware engineers are women. Meet the Robotics badges for Girl Scout Daisies. 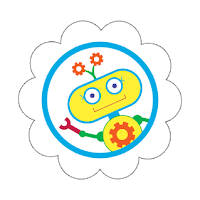 Through earning these three badges, Daisies learn all about robots, including how they solve problems in STEM fields. Girls brainstorm ways a robot could solve one of their own problems, learn how engineers talk to robots by programming algorithms, and use their new skills to create a robot prototype! Did we mention Daisies start in kindergarten? Now if that’s not impressive… Earn these badges. Less than 8% of mechanical engineers are women. Meet the Programming Robots badge for Girl Scout Juniors. Juniors put their coding skills to the test when earning their Programming Robots badge. After learning about the intricacies of robots, including the sensors that make up a robot’s “brain,” girls program their own algorithms to instruct robots to move and react in a certain situation. The algorithms are then translated into a special code that girls can test and correct using a device of their choosing. Earn this badge. 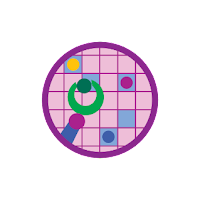 Discover more Girl Scout STEM badges (and our other fun badges!) via our Badge Explorer. And this is just the beginning! Over the next two years, Girl Scouts will launch 18 Cybersecurity badges, a national computer science program and Cyber Challenge, and a series of Space Science badges. We’re so excited! In related news, last November we announced a brand new initiative to reduce the gender gap in STEM fields by bringing millions of girls into the STEM pipeline over the next eight years. The Girl Scout STEM Pledge is an initiative that seeks to raise $70 million by 2025, affecting 2.5 million girls. To support the Girl Scout STEM Pledge, visit www.girlscouts.org/STEMpledge.